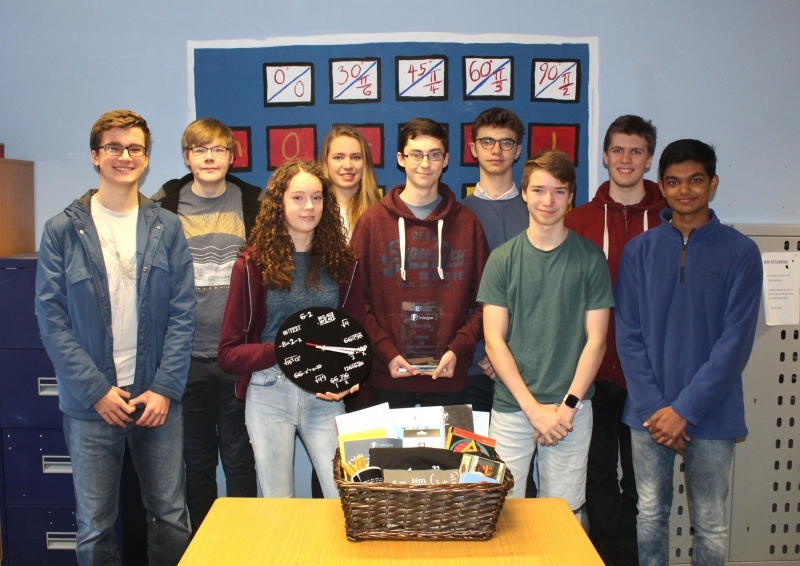 Thomas Hardye students win Maths Competition - again! The school is very proud of the students’ achievement and the commitment shown by them throughout the competition. On the day there was a high level of excitement and suspense as the students worked through the problems. Teacher, Claire Tanner, said ‘The students were an amazing team and we were as excited as they were to hear that they had won. We are very grateful to Integral Maths for organising such an interesting and challenging competition. ’. The Maths Department has also taken students to competitions in Dorset and to ‘Maths Fest 2019’, an inspirational day of talks in London; they also continue to take part in the UK Maths Trust Maths Challenges every year.